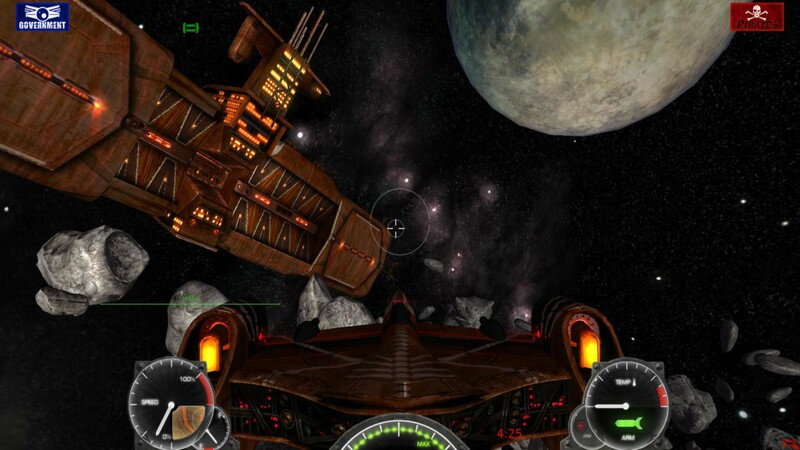 Moon Breakers is a free to play 3D space combat game set in an alternate WWII-inspired future. Players will be able to fight as pirates or the “Government” all while piloting retro-futuristic ships. 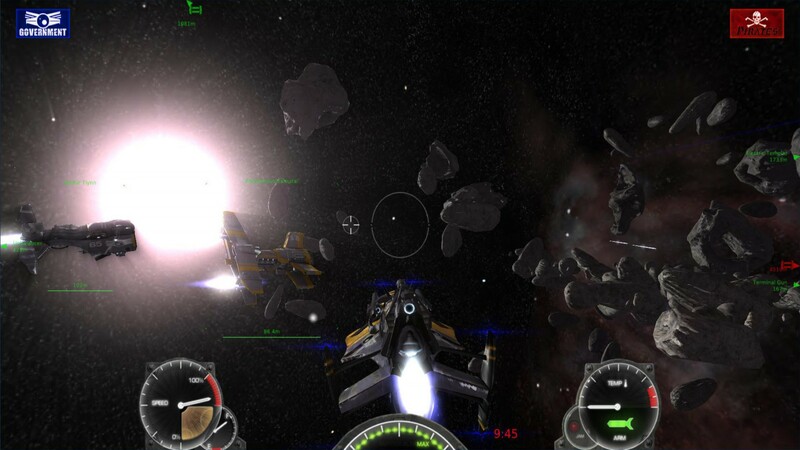 Moon Breakers offers players the ability to purchase various types of ships each with their own unique attributes and weapon types. 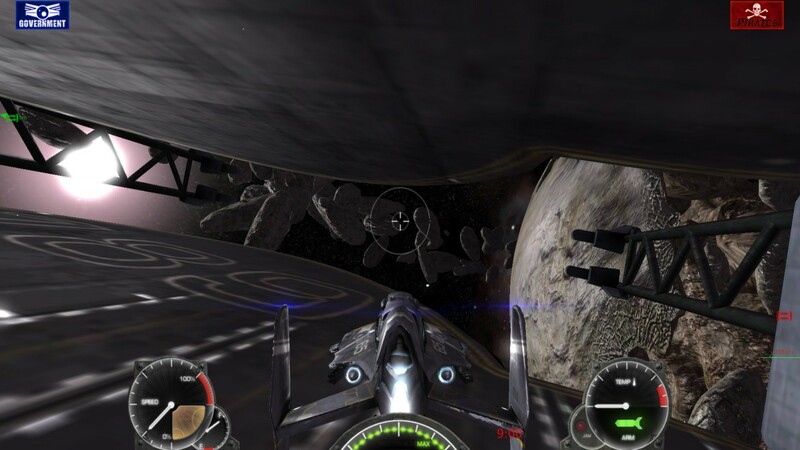 Players can then spend points upgrading different aspects of their ships. 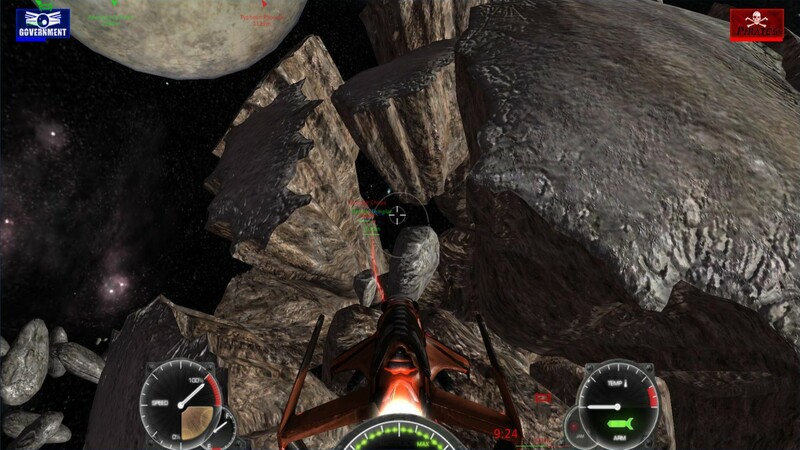 Moon Breakers features intricate space levels with huge asteroids to fly through and large motherships that serve as both a pilot’s launch point and often the target of their enemies. 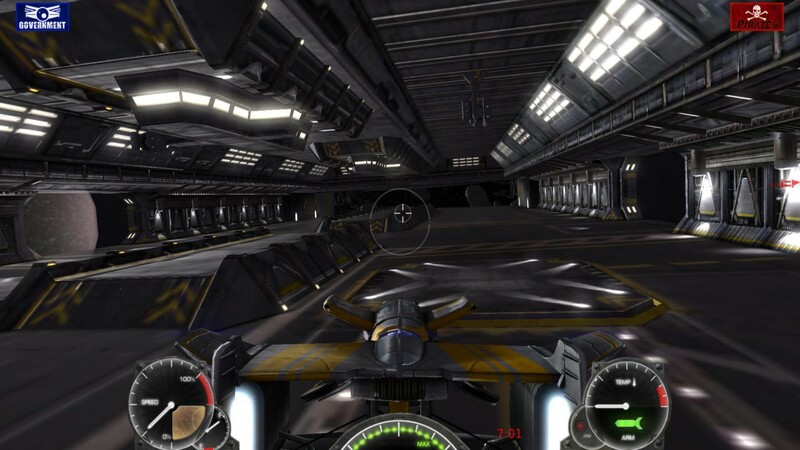 The game features simple controls for easy pick-up and play action as well as custom music by the composer of Battlestar Galactica and The Walking Dead. This game is dead please remove the play now button. this game went down its no longer up. people who spent money lost out on this one. 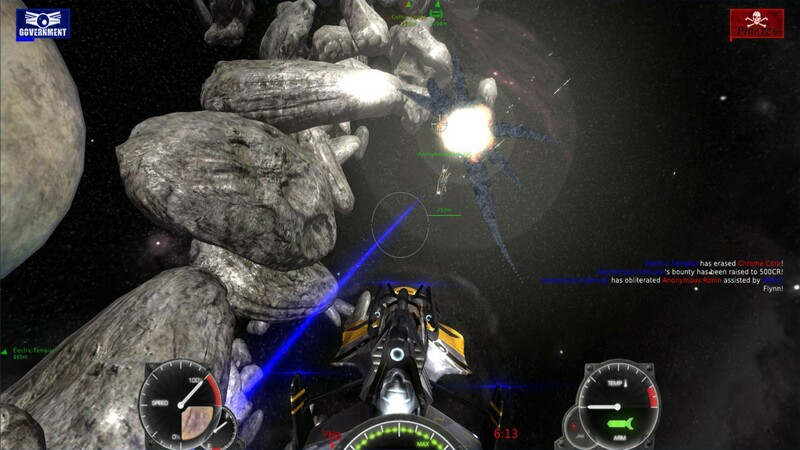 moon braker or star conflict?….. now!